A classic trucker hat is on the short list of essentials for any trip to the mountains, river or racetrack. 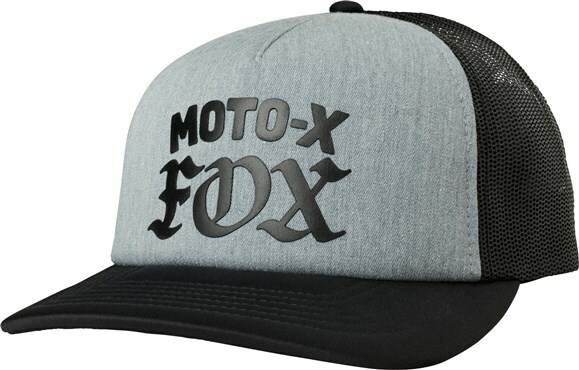 The Women's Moto X Hat checks all the boxes: adjustable snapback closure, stunning graphics, and breathable mesh. What else could you ask for?